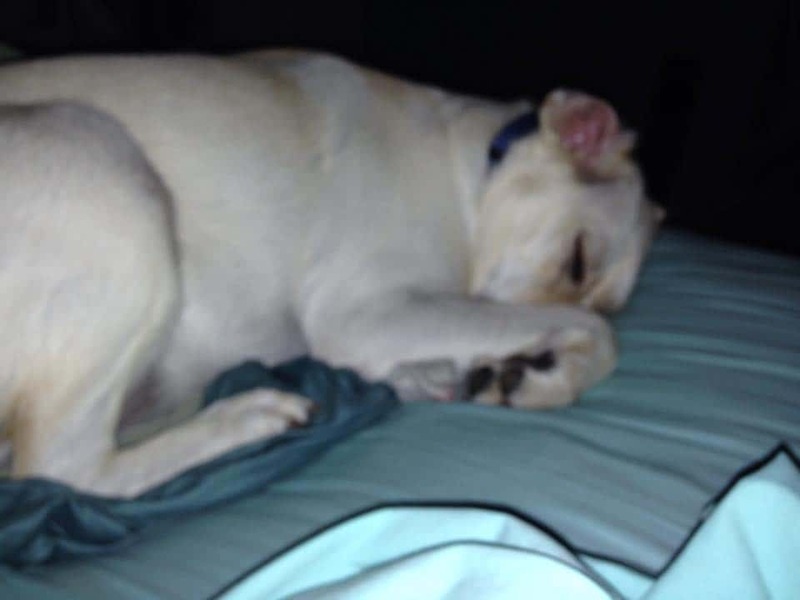 Home / Blog / #PlayForPets Winners And A Nomination You’ve Got To See To Believe! We can hardly contain ourselves! Since we launched our #PlayForPets campaign three weeks ago, more than half a million of you have shared our pictures, posted your own, and helped us spread the word about the dangers of keeping rat poison in a home where you have pets. 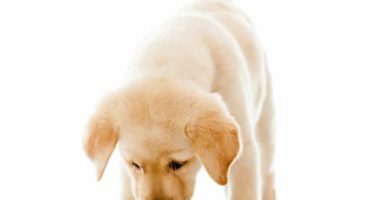 If you haven’t already nominated your furry friend or your favorite animal shelter, there’s still time to win a prize for your pet and a donation to the shelter of your choice. 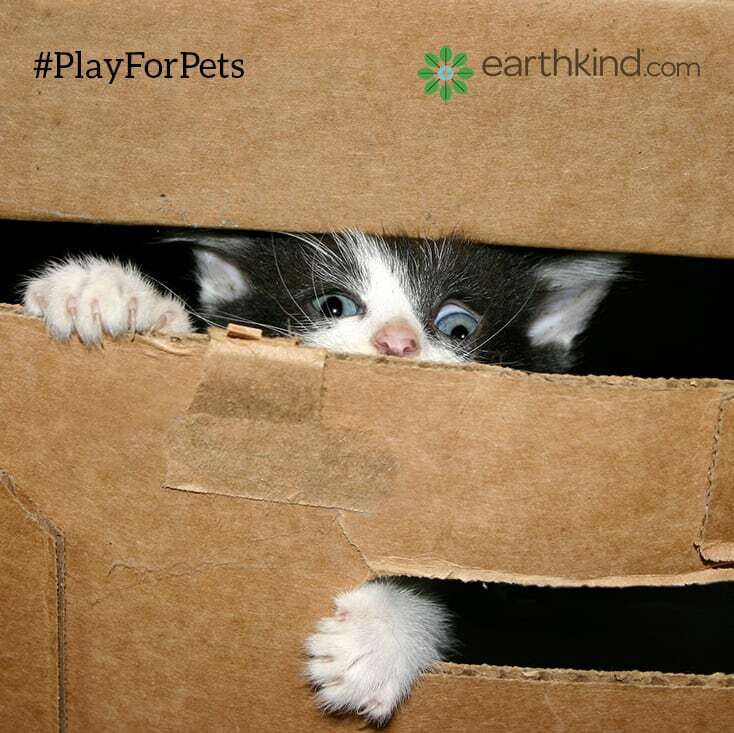 There are two more weeks to #PlayForPets! Watch our Facebook page for many more chances to win. Before we announce this week’s winners, we can’t wait to share some big news. earthkind® got a nomination of our own this week — our botanical pest prevention line, Stay Away®, has been nominated for New Product Of The Year! 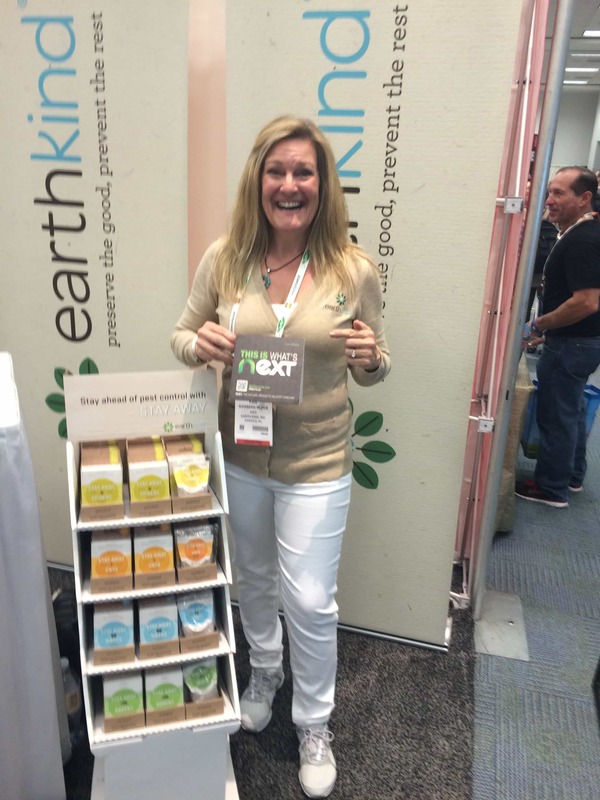 We’ve just returned from the Natural Products Expo West, where we met with retailers, introduced our products to the press and got to know a lot of great people who are working hard to produce healthy, chemical-free products. Each year, the organizers, New Hope Natural Media, nominate NEXTYs — the products and companies that they believe are shaping a healthy future. 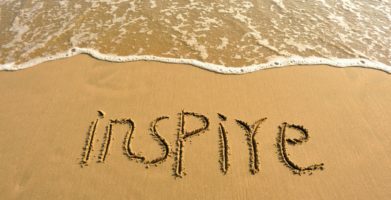 They base their choices on innovation, inspiration and integrity in the categories of Natural Food & Beverage, Beauty & Lifestyle, and Supplements & Ingredients. 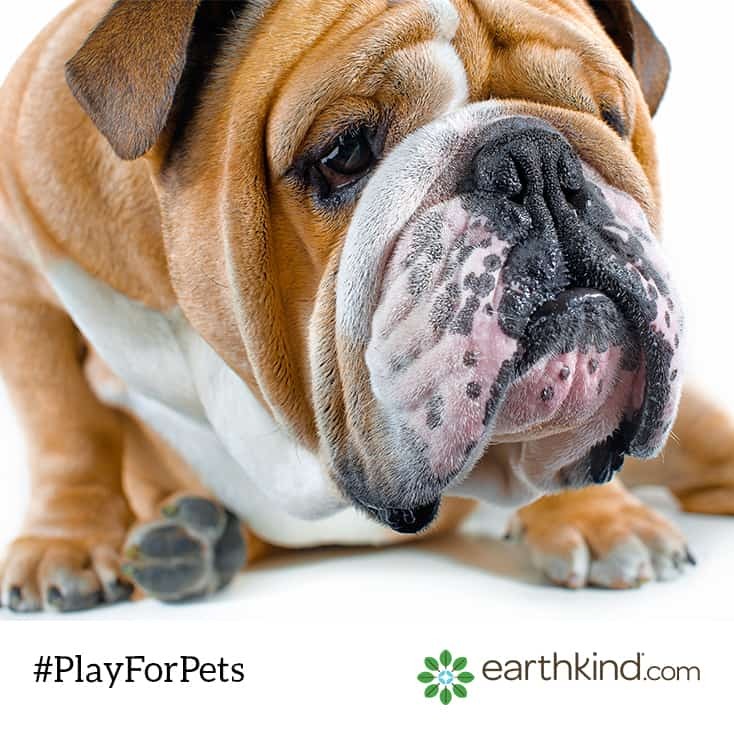 earthkind®’s Stay Away® line, which includes natural repellents to keep homes free of rodents, moths, spiders and ants, is made solely of essential oils and plant fiber. Our original rodent repellent, Fresh Cab®, is the only natural rodent repellent that meets Federal EPA standards for safety and effectiveness for use in the home. And now we’re proud to say that we’re a NEXTY nominee in the Natural Living category! The 2015 NEXTY Editor’s Choice winners will be announced in the weeks to come, but truly, we are just so honored to be nominated and so thankful for your support throughout the years. We all know how curious cats can be. 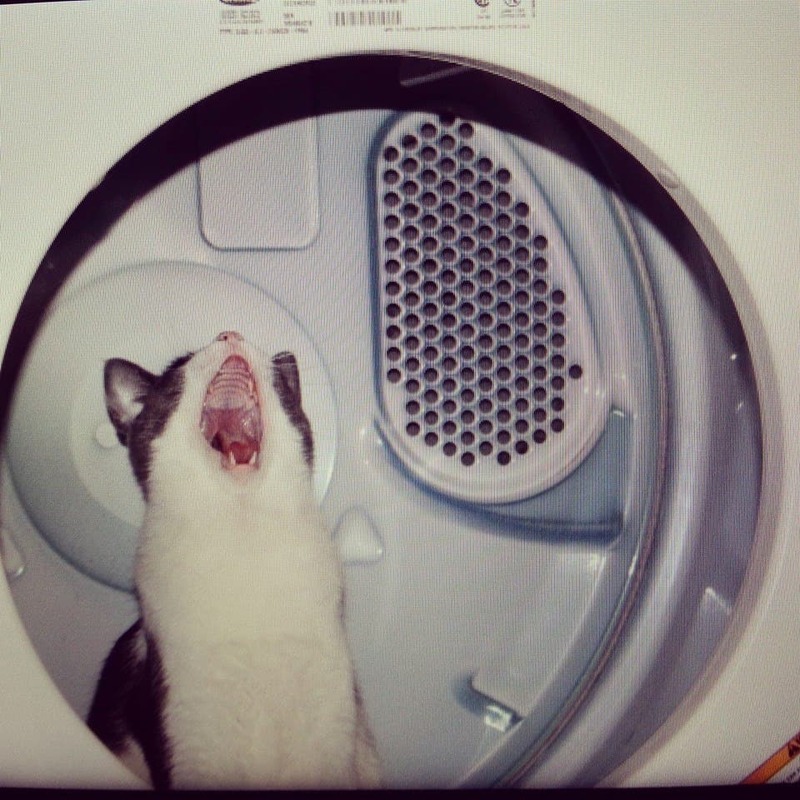 We asked to see pictures of a silly situation your pet got into and Kelly Miller is the winner. She selected C.A.R.E. 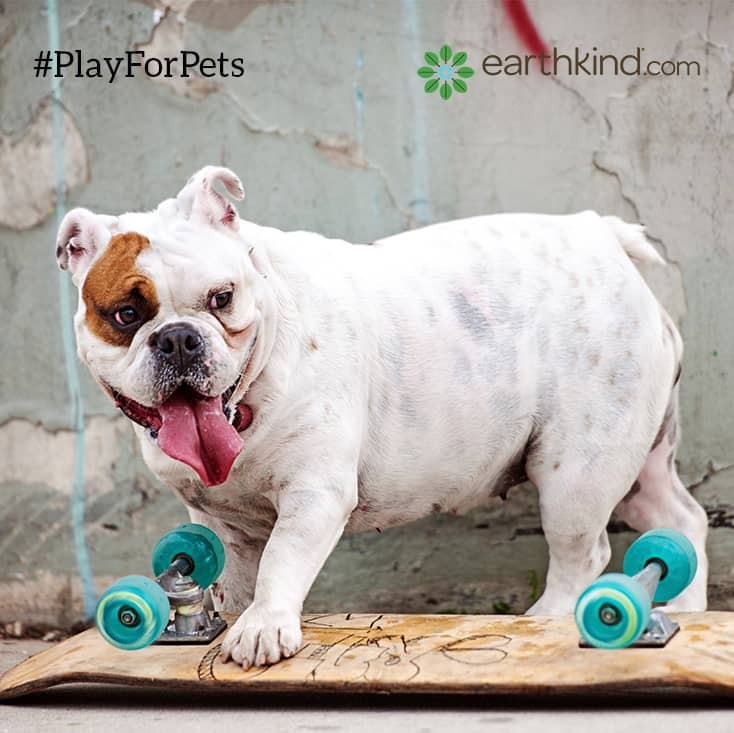 Animal Rescue to recieve a donation from earthkind®. There were so many entertaining entries for this challenge, we couldn’t help ourselves and had to include another winner! 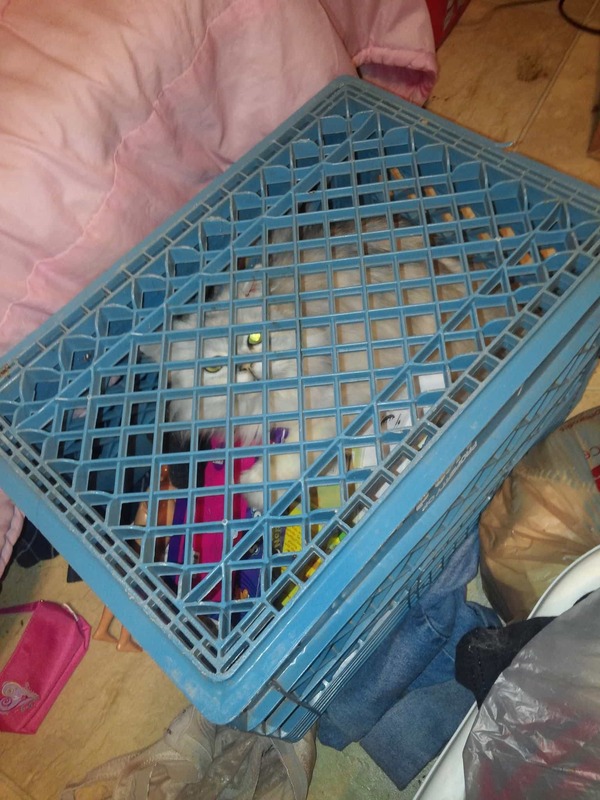 Mae B Home’s story of a kitty who caught herself in a crate had us all saying, “Awwww!” A donation will be made to The Humane Society in her honor. 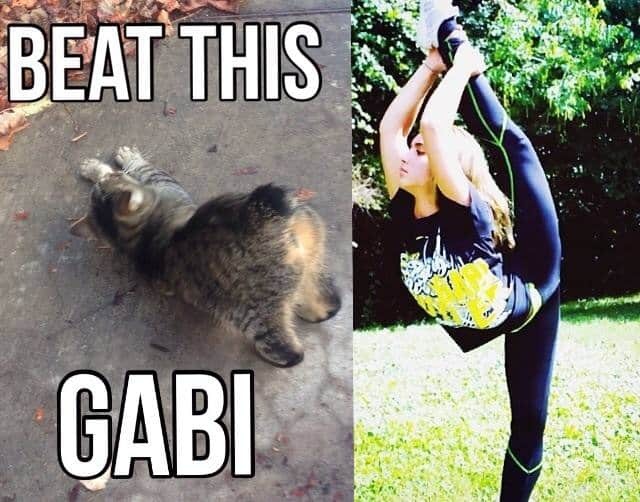 When we asked to see a picture of a pet who could win a gold medal, Dessie Mazhar shared this yoga pose-off with her cat for a clear victory! Dessie selected P.U.R.R. West Viginia to receive a donation from earthkind®. We asked for the story behind your pet’s name. Heather French told us her lab, Beaker, was named after Beaker, the lab assistant from The Muppets because her son loves the show so much (and we do too!). She selected The Humane Society for Hamilton County (Indiana) to recieve a donation. We’ll be making a donation to the animal shelter of each winner’s choice and sending those shelters a supply of Fresh Cab®, so we can be sure our furry friends are safe even in their temporary homes. 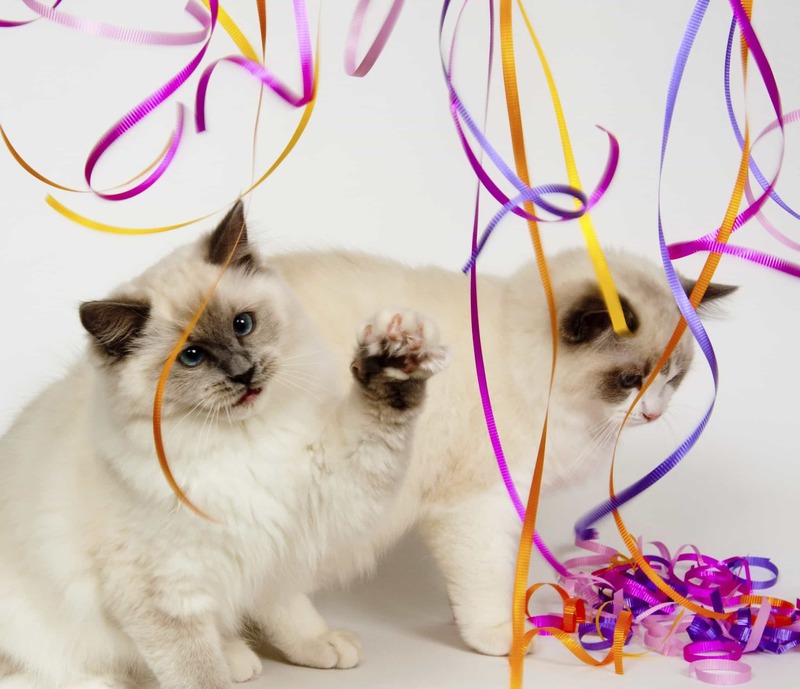 And of course, we’ll be sending each of the winning pets a surprise too! 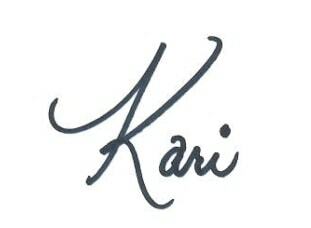 Please send your mailing address and phone number, along with the shelter’s name and address to info@earthkind.com, so that we can get the prizes out right away. Before we announce this week’s winners, we can’t wait to share some big news. earthkind® got a nomination of our own this week -- our botanical pest prevention line, Stay Away®, has been nominated for New Product Of The Year! We've just returned from the Natural Products Expo West, where we met with retailers, introduced our products to the press and got to know a lot of great people who are working hard to produce healthy, chemical-free products. Each year, the organizers, New Hope Natural Media, nominate NEXTYs -- the products and companies that they believe are shaping a healthy future. There were so many entertaining entries for this challenge, we couldn't help ourselves and had to include another winner! Mae B Home's story of a kitty who caught herself in a crate had us all saying, "Awwww!" A donation will be made to The Humane Society in her honor. We asked for the story behind your pet's name. Heather French told us her lab, Beaker, was named after Beaker, the lab assistant from The Muppets because her son loves the show so much (and we do too!). She selected The Humane Society for Hamilton County (Indiana) to recieve a donation. string(69) "#PlayForPets Winners And A Nomination You’ve Got To See To Believe!"